ATG Access, the world’s leading innovator of road blockers, bollards and vehicle barrier systems, will be attending this year’s International Security Expo, both as an exhibitor and a security provider to the venue. 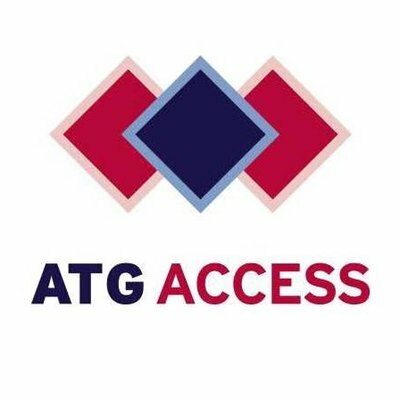 Taking place on the 28th and 29th November at Olympia London, ATG Access will join over 350 other exhibitors and 12,500+ visitors at the annual security industry event. To showcase a number of its leading products on stand (number: C51), ATG Access will display its Shallow Mount Bollards, street furniture and innovative Surface Guard system all within an architecturally designed urban feature wall. Something the company has not done before. In another new move for the company, this year ATG Access will also be securing the venue with its Surface Guard system, ensuring all visitors, exhibitors and VIP’s are safe when queuing outside and entering the exhibition hall. Surface Guard is an innovative security solution that has been designed in response to the recent surge in vehicle attacks across Europe. The Surface Guard barrier can withstand the impact of a 7,200kg vehicle travelling at 32kph and has been tested in accordance to the IWA 14 crash test standard. The barriers’ lightweight and modular design means that it can be deployed quickly and efficiently by four men in under an hour, minimising disruption to event operations and the surrounding area. ATG Access will have the Surface Guard system integrated into the main pedestrian entrances and exits to ensure they are safe from vehicular attack. This is a temporary system so will be in place for the duration of the event but will be easily removed to take the iconic venue back to its normal state after the doors to the event close. Gavin Hepburn, managing director at ATG Access, commented: “International Security Expo is an important event in the security calendar for ATG Access, so having the opportunity to both exhibit and provide security for the venue really is a great moment for the business.